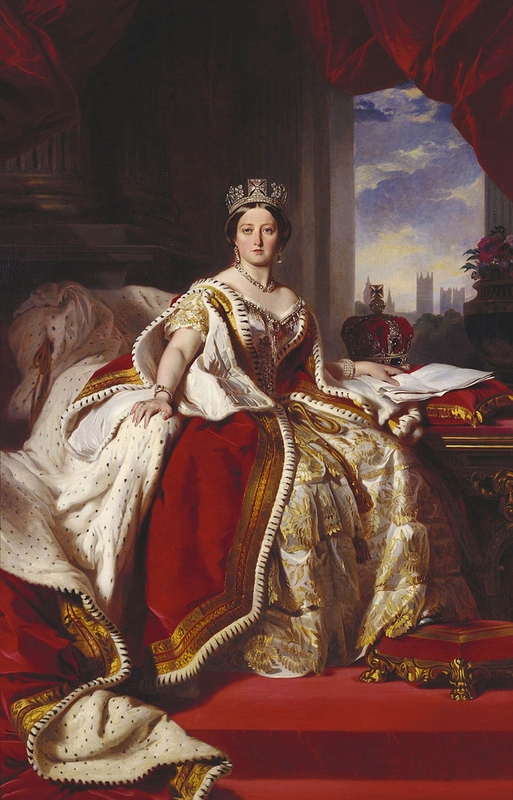 Perhaps there is no finer example of the pomp of constitutional monarchy than Queen Victoria, but more than pomp, Queen Victoria’s sense of duty, sympathy, and genuineness exemplified the heart of constitutional monarchy. At the time of her funeral on February 2, 1901, the entire Western world mimicked the order and beauty of the English empire, as the very name of the era implies. The Empire was dedicated to developing virtue in society, and this spirit was what rooted Victorian beauty in social stability. Victoria’s immense character defined a culture and preserved the most peaceful of empires that the world had yet seen. Victorianism was the recasting of conservative ethic in the newer mold of classical liberalism. Read more on Landmarks of Liberty.